Use the form on the right to contact us, or click here to schedule a free quote. 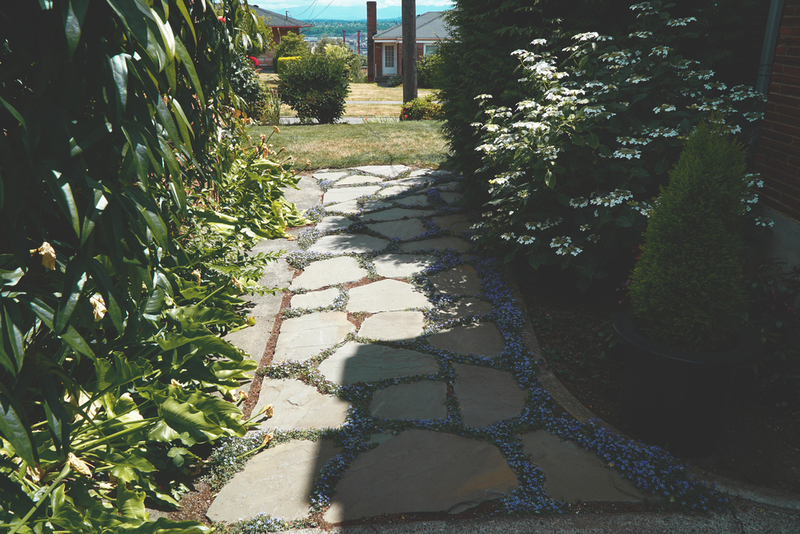 We have been a local West Seattle landscaping company since our start in 2004 and we're proud of that! We're also proud of the fact that we have never charged a customer for a quote, no matter how big/small the project or how far away the job is. 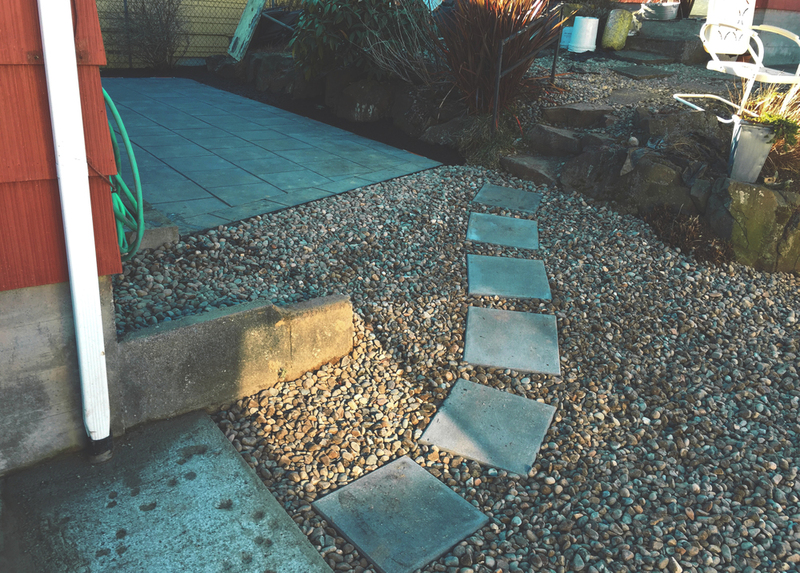 From an entire yard renovation to a quick cleanup, we can design, install and maintain just about anything outside of your home. Visit our contact page or call us at (206) 412-7707 to get started with your free quote today! Raised Garden Beds are a powerful and stylish way to add planting space to any yard. One of the most common reasons for adding raised beds is lack of room on a property. These work nicely in a parking strip, turning a routinely ignored strip of grass into a productive garden. They also allow you to sit while tending to your plants, saving your back and knees from the strain of constantly bending and crouching. No more sore knees or back! 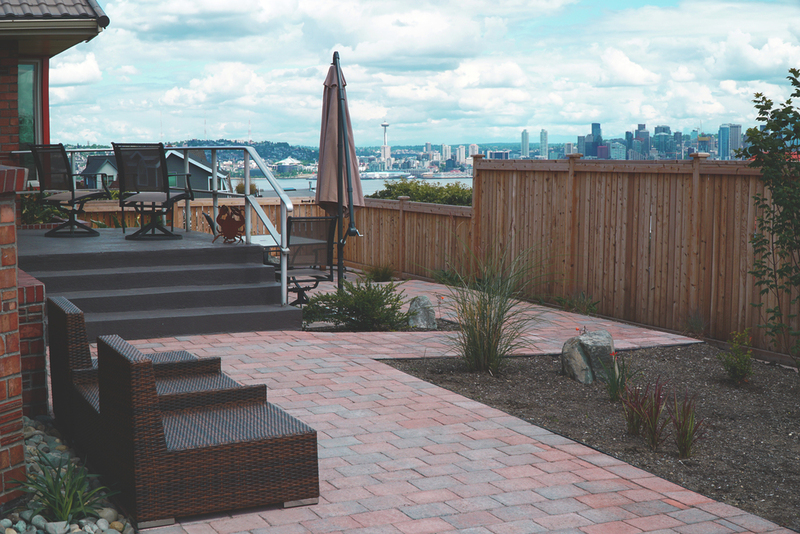 Fences are an invaluable way to add structure, character, and privacy to new and existing landscapes. Dreamscapes can create a custom fence design tailored to your yard or we can generally replicate any design ideas you may have for us. 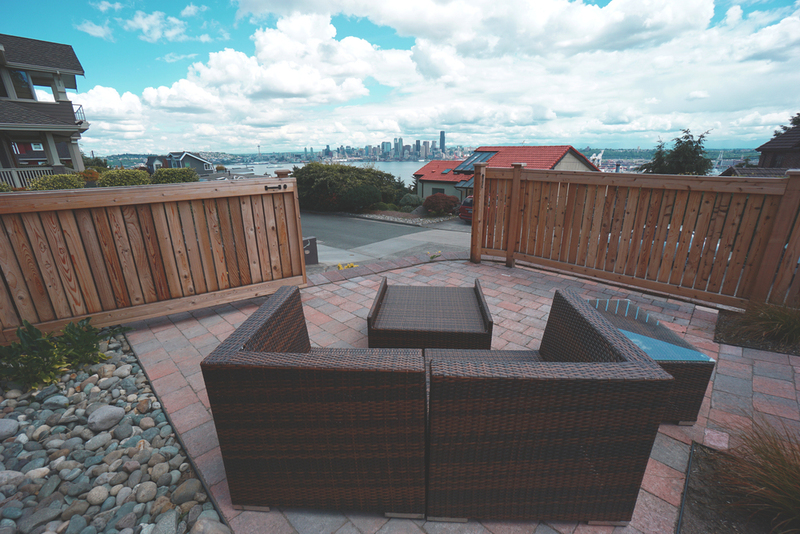 Whether replacing an old fence or constructing a new one, our skilled crew produces solid craftsmanship that extends your home into your yard. Decks are typically made of wood or a composite material, like Trex. Here in the NW the best wood for the constant wet weather is Cedar, because it is naturally rot and pest resistant. Decks offer a gathering space and real warmth unlike any other addition you can make to your yard. Built-ins, custom trims, unique shapes, the ideas are limitless! Turning a hill into usable space. 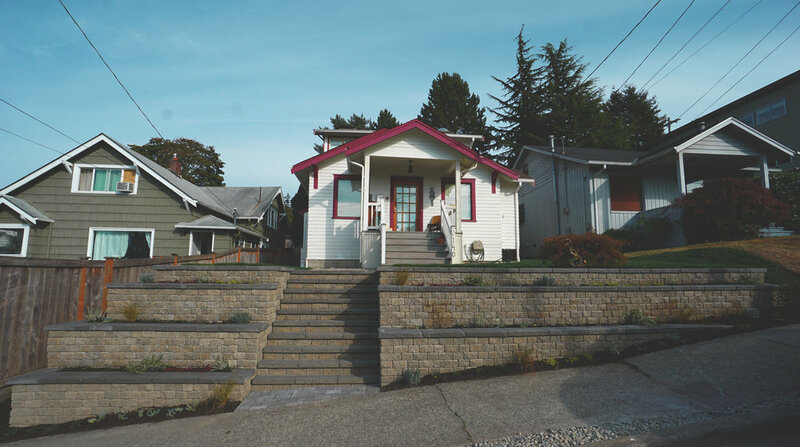 ﻿Is your home built on a hill? Is your yard sliding away? Do you want more usable space for the kids and family? 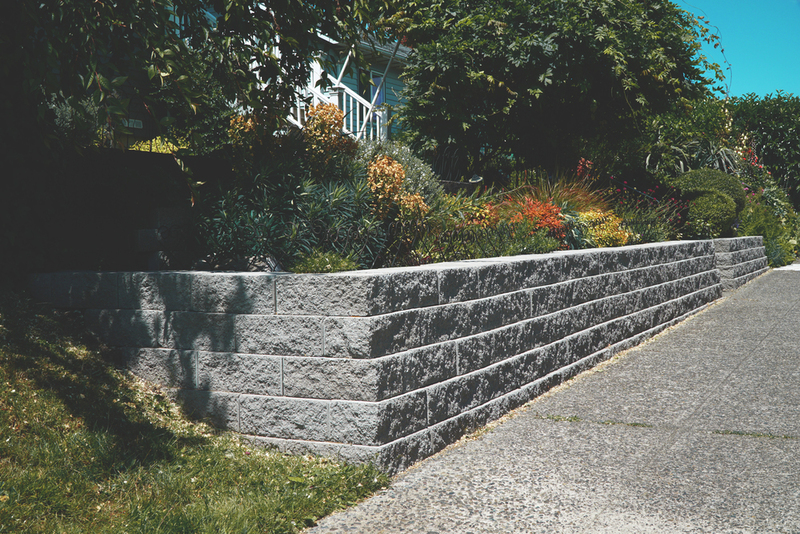 Retaining walls are a great solution! 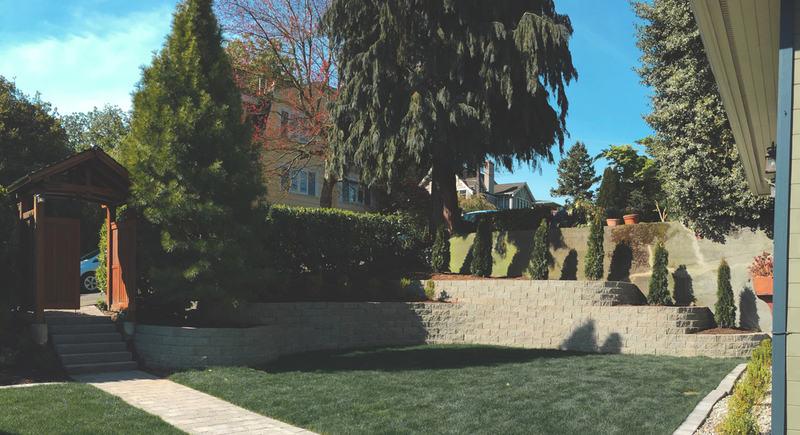 They're structures designed to restrain soil on hills and slopes and allow us to create a larger footprint for your yard and reduce hillside erosion. 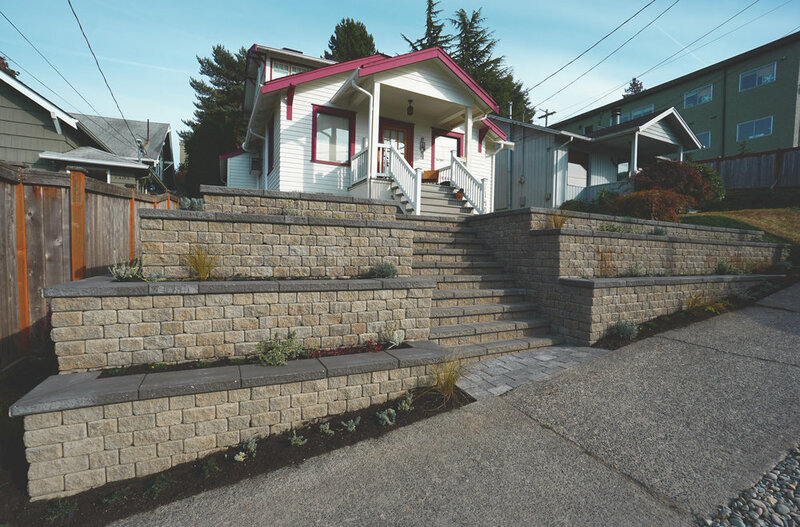 There is a variety of stone and block options to create a custom look for every home. 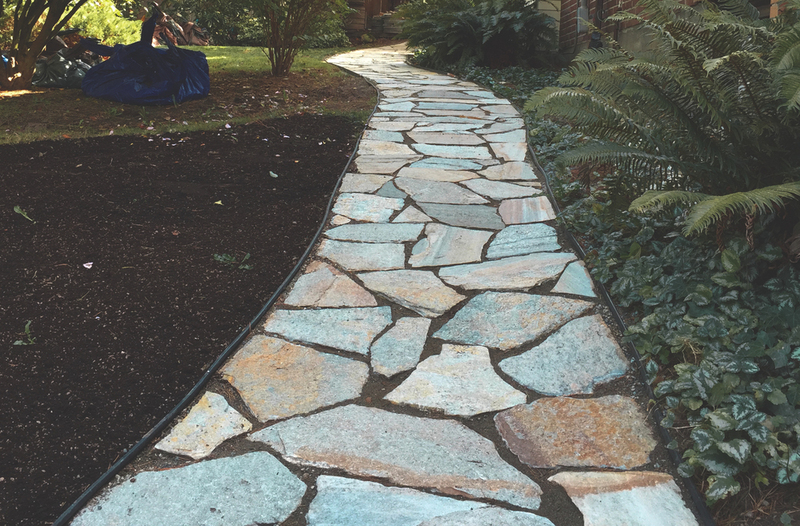 For those that want new hardscaping with a more organic feel, natural stone is the move! Tons of options and colors to satisfy even the most selective tastes.